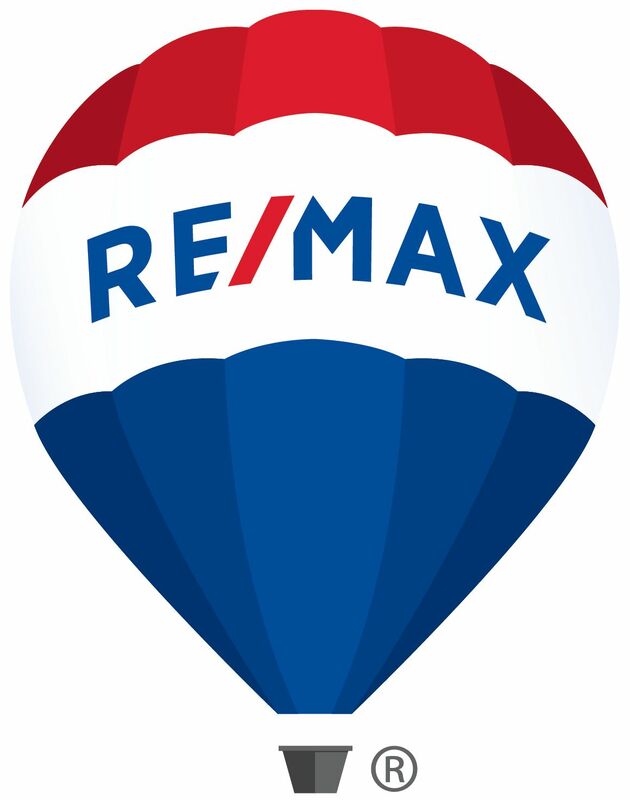 "In need of a Dynamic Realtor...I love and recommend Nicolette Fischer at REMAX. She works hard for her clients!" "I absolutely love working with Nicolette! She is dedicated to her clients and follows through to the very end! Her expertise is priceless!!" "Nicolette is a very professional yet super friendly agent that you will really enjoy working with!! She goes above and beyond for her clients." "Nicolette is very thorough and customer service driven. She performs her duties with the highest level of expertise and customer service!" "She's more like family than a realtor! I would definitely recommend her!" "Very professional at her job and knowledgeable. She is a people person, who response to questions you may text her in a reasonable amount of time."